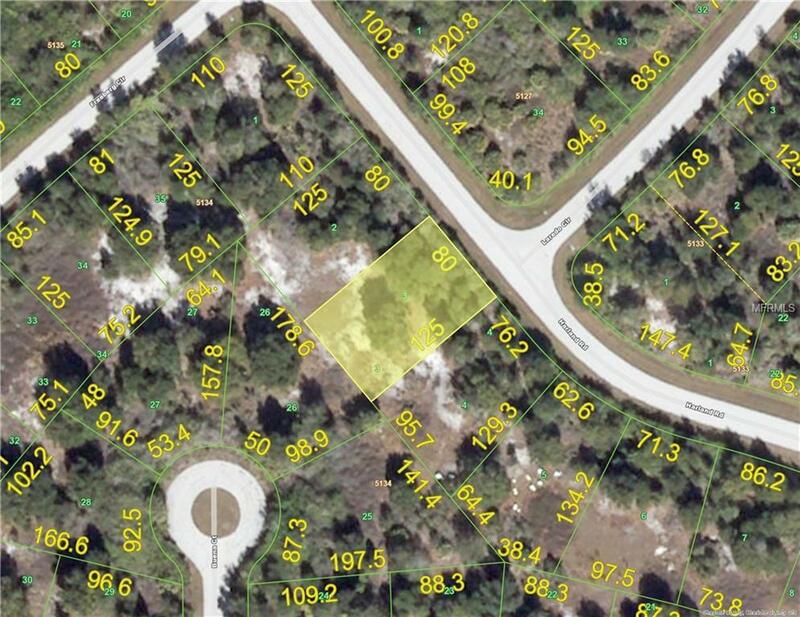 Come see this one, a gorgeous vacant lot ready to build your FL forever home. A nice quiet serene neighborhood close to BEACHES, and so much more!!!! Investors, Sellers HIGHLY motivated to SELL! Call today DON'T DELAY!! !